Lets get the big, dirty question out of the way first: can you bring snacks on an airplane? Yes. Absolutely! You may not be able to get your favorite fruit juice, or can of coconut water, past airplane security, but chips, sandwiches, fruits, crackers, salads, protein bars, and just about anything non-liquid are absolutely fair game to pack in your carry on. Trust me, as a constantly-hungry budget traveler, I’ve been packing my own snacks ever since they stopped serving food on planes. I do this in part to make sure I’m still eating healthy (and not binging on airport junk food) and, in part, to save money. Others may want to pack their own snacks because they have special dietary needs, or are traveling with kids. Whatever your motivation for packing portable snacks, here are some airplane snack ideas based on different dietary needs, as well as packing tips for bringing your snacks on an airplane. I could create a whole Pinterest board dedicated to airplane snack ideas (and heck, maybe I will) but for now, I’ll stick to just a few of my more favorite ideas; sorted by dietary preferences. Each one has a quick-flight idea (think 1-3 hour flights) and one idea for those longer, D.C.-L.A. style flights. Bonus points if your foods are hydrating (i.e. 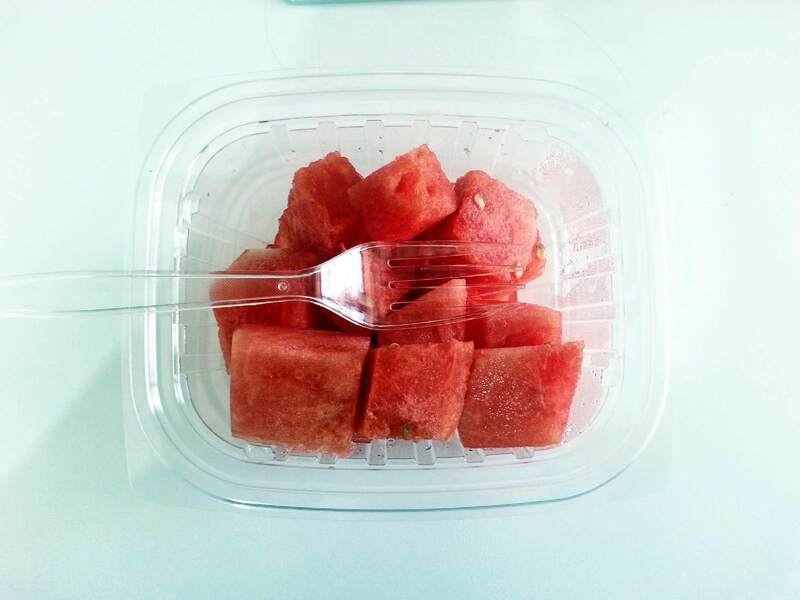 watermelon or cucumbers)! 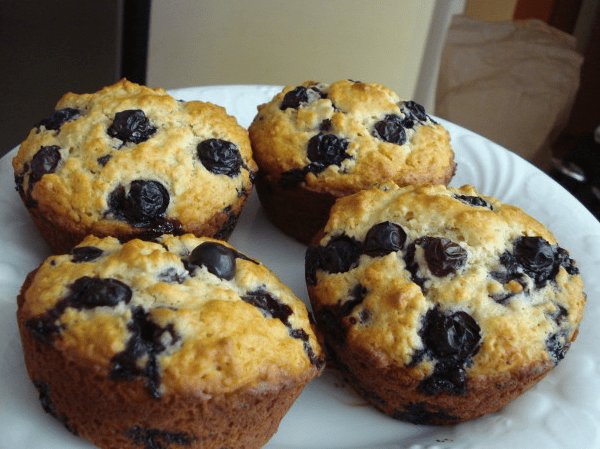 These muffins are fruity, filling, and easy to pack. 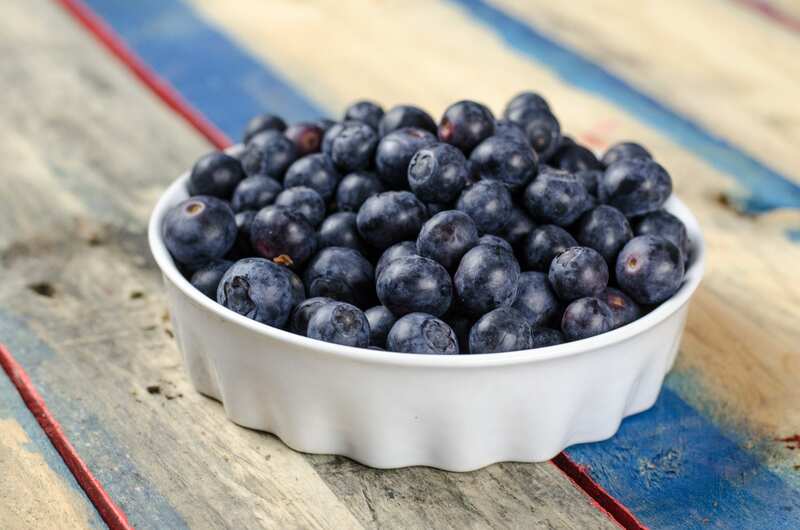 It’s also super easy to swap out the blueberries for another fruit of your choice. This everyday lunch staple works great on planes too. It’s great cold, and has a good variety of nutrients. You can also toss in feta if you’re a cheese lover, cucumbers for an extra bit of in-flight hydration, and stuff it all in a pita to make it easier to eat on the go. Dried fruit and nuts are always a great airplane snack. They’ll stay fresh (even if you forget to eat them) they’re filling, and hard to destroy. 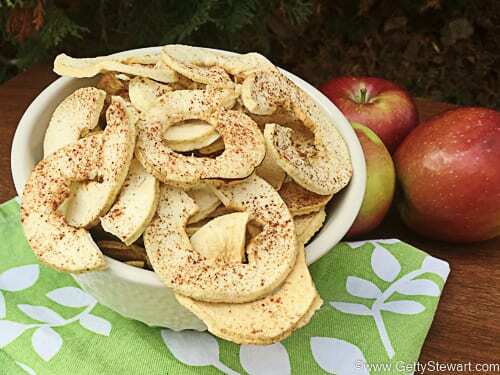 Buy some at your local store, or make your own dried apples. 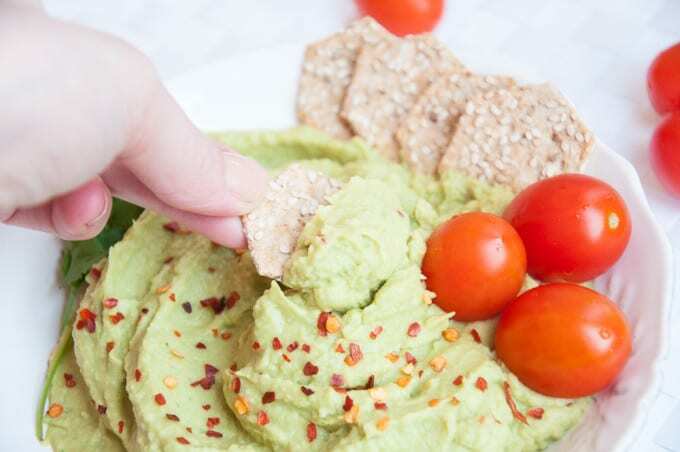 Filling and fun to snack on, this avocado hummus will keep your belly happy while you fly. Pack crackers or pita bread in a separate bag (crackers stay fresher, but pita’s less likely to get crushed). Just make sure the container is less than 3.4 ounces for the hummus. 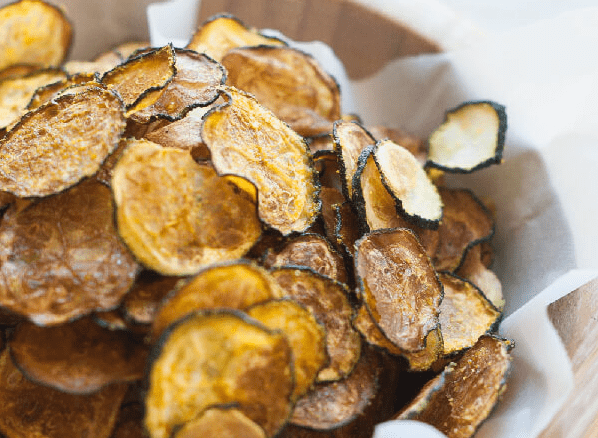 I’ve seen these on sale pre-made, but they’re a great, healthy and paleo-friendly alternative to chips. Pair them up with cashews and snack your way through that 2-hour flight. 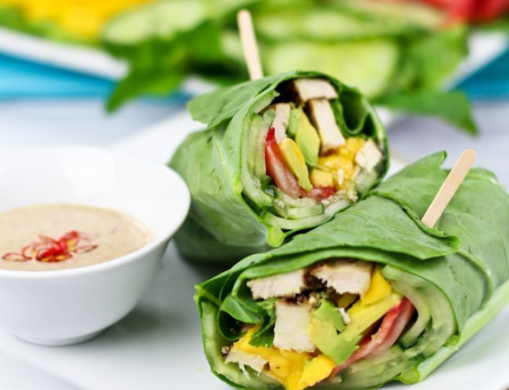 Wraps are a creative way to keep everything you want to eat not-so-messy, and they’re great at room temperature. This chicken wrap with collard leaves (and hydrating cucumbers!) is both paleo and gluten-free. I’m not gluten-free, but this is my airplane go-to. The night before, cut up whatever snackable fruits, cheeses, and veggies you have on hand (my favorite: strawberries, parmesan cheese — hard cheese keeps better –, and snap peas) and toss them into a container. I’ll also add crackers, almonds, or slices of salami into my bag to make the snack more of a meal. I’m a huge fan of salads on flights since you don’t need to reheat them. 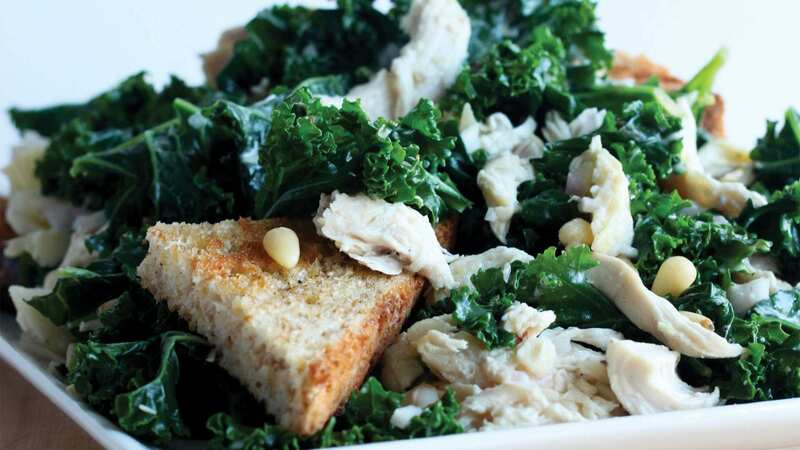 Of course, adding dressing in advance can make them weird, so either keep that separate, opt for lemon only, or use a sturdy vegetable, like kale or cabbage. Fruit and veggie slices are healthy, but popcorn is fun and entertaining to eat. 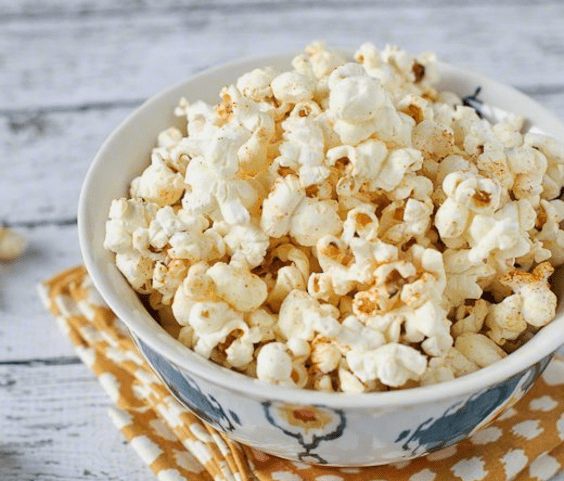 Change it up and add flavor to your popcorn if you’re feeling creative. Edamame is another fun to eat, diabetic friendly airplane snack. 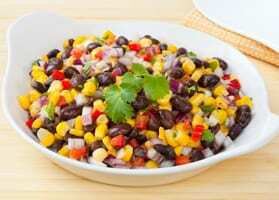 For a more filling meal, go for a salad with beans, like black beans or chickpeas. Wraps are good alternatives as well. Parents magazine has a great list of airplane snacks for kids — and clearly they’re more expert than your childless author at present — but for kids, pack a variety of non-messy, fun to eat snacks. For kids and heck, for me as well, food isn’t just warding off hunger, it’s airplane entertainment. 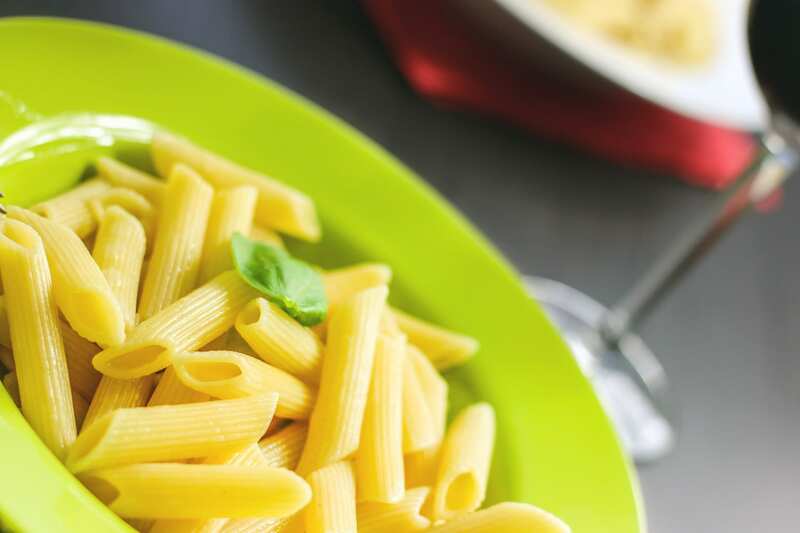 Longer flights: Plain pasta, sandwiches, and an extra treat! Pasta and sandwiches are great at room temperature. But as Parents magazine was quick to point out, food’s just as much entertainment as it is nourishment for kids. 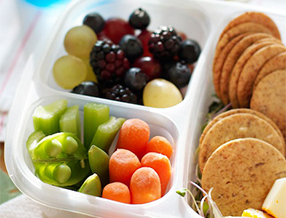 Pack something they don’t normally eat at home to keep their minds off boredom. 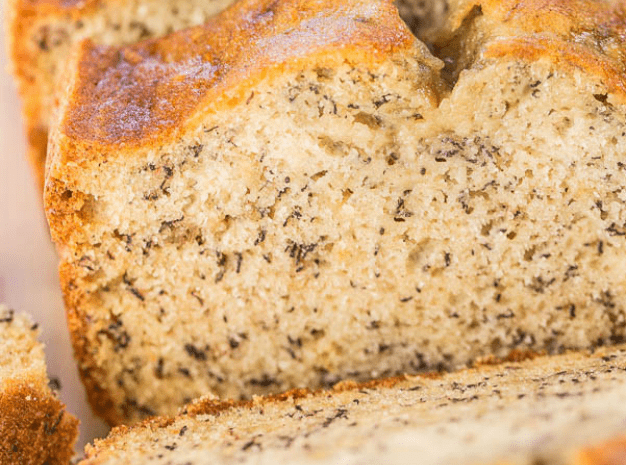 Thick breads like this keep well, and are more filling than, say, an english muffin. You could also throw some peanut butter, almond butter, or — dare we suggest — Nutella on there to make it extra filling (Justin’s Nut Butter packets travel well). 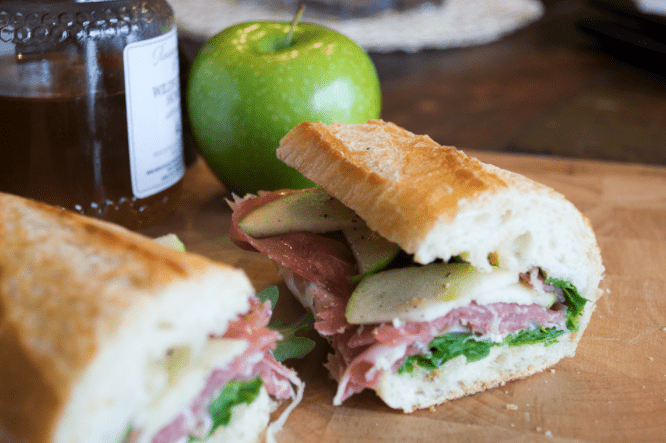 Go crazy with wraps, and sandwiches, but my personal favorite is a good old prosciutto, cheese, and arugula sandwich. Cured meats and hard cheeses do well out of the fridge for several hours at a time, and it’s still tasty at room temperature. Add apples on for some crunch. Not A Cook? That’s Okay! Collapsible tupperware — Prepwork’s line of collapsible tupperware stores flat when empty, so you can easily stash it away after you’ve finished your airplane snacks. 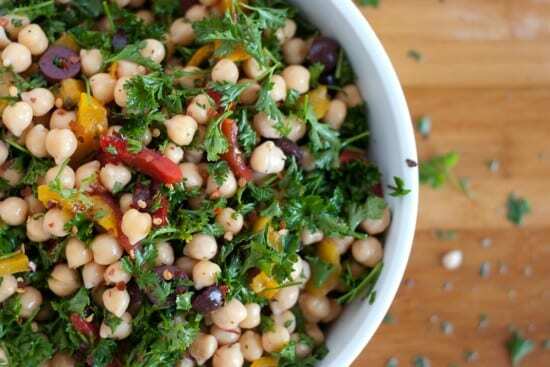 They also work as impromptu bowls if you’re carrying something like salad or hummus. Reusable snack bags — There are a bunch of options out there, from the ChicoBag reusable snack bags, to Blue Avocado’s line of reusable bags. These will pack down even smaller than the collapsible tupperware, and be there for you to re-use on your return flight home or for bus, car, or train travel during your trip. Camping spork — For eco-concious travelers, toss a camping spork in your bag, instead of relying on plastic forks and spoons from airport stores. The biggest differences between these options is that you can use the collapsible tupperware as a bowl (super handy if you’re a salad lover or have small kids), but not the reusable snack bags, and that the reusable snack bags will take up less room after use. You’ll want to leave room in your personal item for your airplane snacks. Tupperware tubs will stack nicely at the end of either the daypack or the duffle. Be sure that anything perishable or “crunchable” that is stored in a ziplock bag is laid in carefully on top so that it doesn’t get crushed. Small snack items, like bars, or small containers of nuts or candies can be organized in a packing cube so that they aren’t rolling around in your bag and finding their way to the bottom, opening up and… oh no! M&M’s everywhere! Since lots of flyers out there are concerned with staying healthy while flying, I thought it worthwhile to end this post with some bonus tips to help out. When we’re traveling on airplanes, we get dehydrated. Obviously, drinking lots of water and avoiding alcohol and caffeine are basic ways to avoid this. You can also add ORS (a powder with salts, sugars, and electrolytes) to your water to help remain hydrated. ORS is also handy to have on hand if you’re traveling anywhere hot or where rumors of *ahem* traveler’s diarrhea are more common. If you become dehydrated, or are dehydrated as side-effect from other illnesses, adding ORS to your water will help you recover. Supplements such as Airborne have been debunked as ineffective for helping to prevent colds on airplanes — or anywhere for that matter. The best way to help prevent catching a cold on an airplane is to stay hydrated and wash your hands frequently. If you’re truly worried, consider a face mask. If you want to avoid spending money on expensive airport food, or want more control over what you’re snacking on while flying, pack your own airplane snacks. Bonus points if it’s hydrating and fun to eat for kids. When packing airplane snacks, consider using eco-friendly collapsible tupperware, reusable plastic bags, and camping sporks that you can re-use on your return flight home. Stay hydrated while flying and traveling by packing ORS.